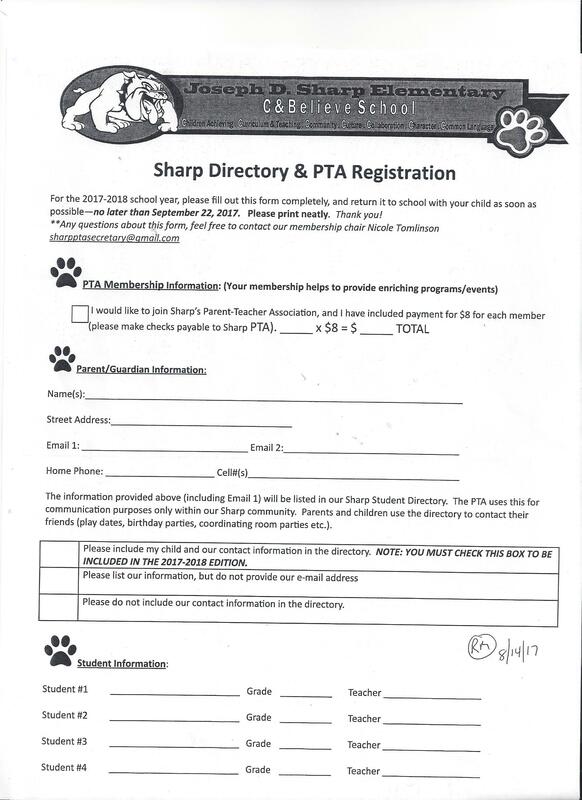 The Sharp School PTA’s ROOM PARENT PROGRAM gives parents the opportunity to be a part of their child’s classroom activities and events. We have volunteer positions available to fit every parent’s schedule! Please consider volunteering your time and energy to help make this a great year for our students! A new change happened during the middle of the year last year–we can now have THREE parents at each party. We have adjusted our Room Parent Program slightly to allow for that change. All Room Parents must be PTA Members in good standing.